Held every two years in Milan, TUTTOFOOD welcomes over 80,000 professional food and beverage industry visitors to experience the latest innovations and freshest trends in the industry. American-style fast food chains, buffets, and salad bars are gaining popularity in the Italian market. 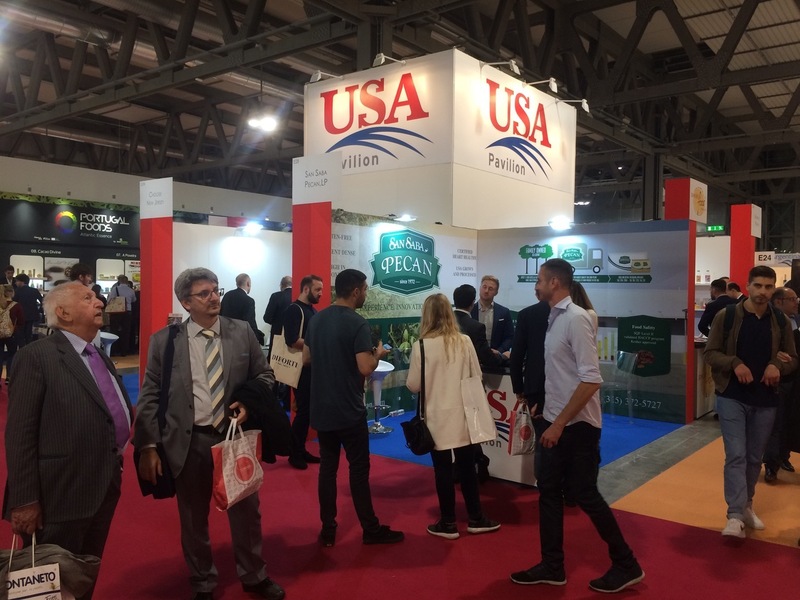 This move towards more convenient dining has led Italian importers to seek out U.S. food products adapted to self-service eateries. Many bars, restaurants and food service companies also are seeking foods that microwave easily. Italians are consuming increasing quantities of breakfast cereals, organic and snack foods. 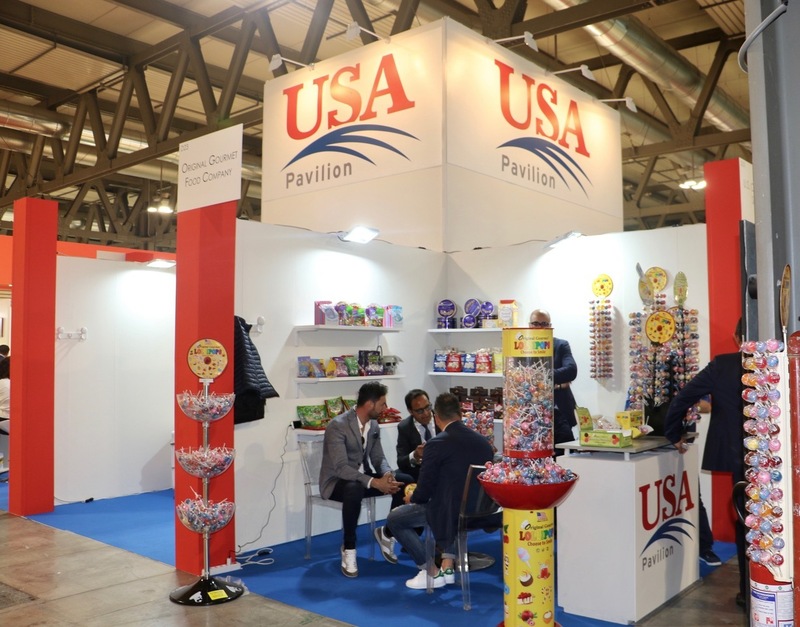 The Italian youth market is especially interested in lifestyle foods such as American microbrew beers and salted snacks. 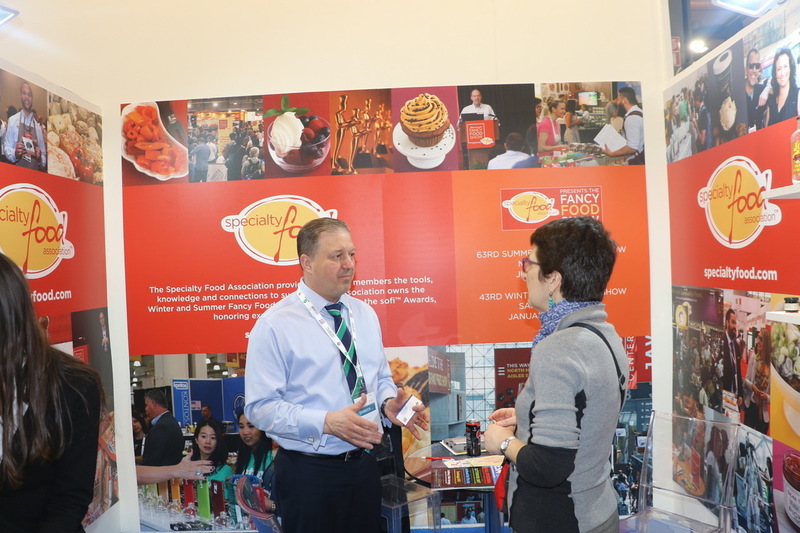 Why should you consider exhibiting at TUTTOFOOD? • Total food consumption in Italy is forecast to reach $133.8 billion in 2016. 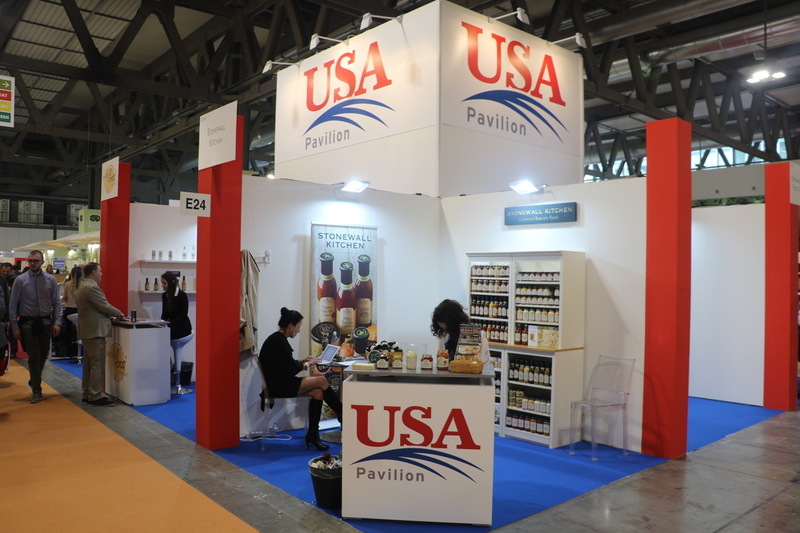 • US consumer-oriented food exports to Italy reached a record $555.8 million in 2014. 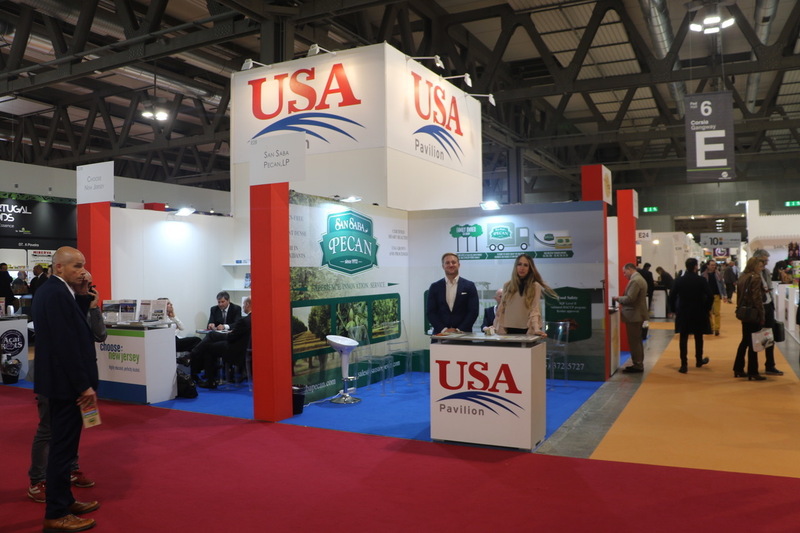 • US food products with good sales potential in the Italian market include: salmon, lobster, dried plums, tree nuts, Tex Mex and ethnic foods, sauces and condiments, snacks, chocolate, and microbrew beer.